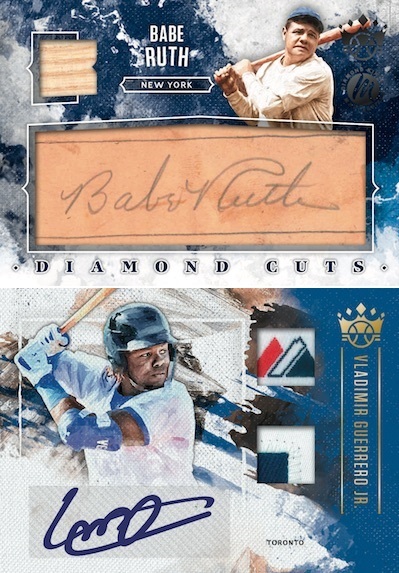 – Look for Panini-exclusive Dominican Prospect League (DPL) players in the Base, Autographs and Future Threads Silhouette Autographs sets! 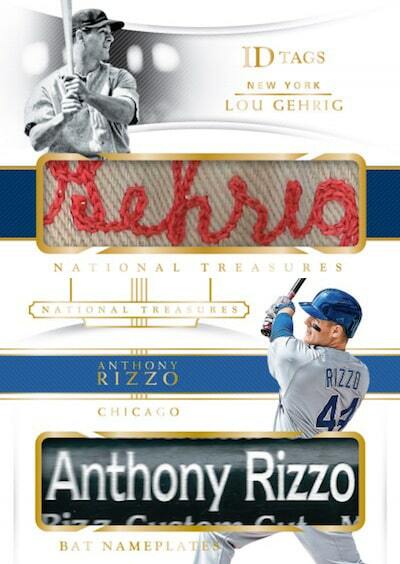 – New this year are Dual Silhouettes, which features one top prospect with 2 oversized swatches of memorabilia! 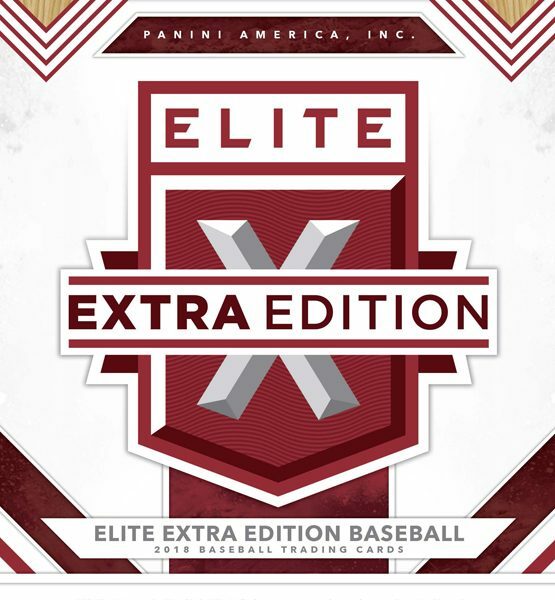 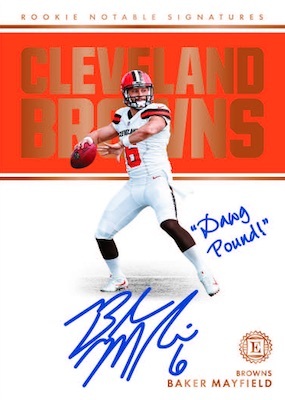 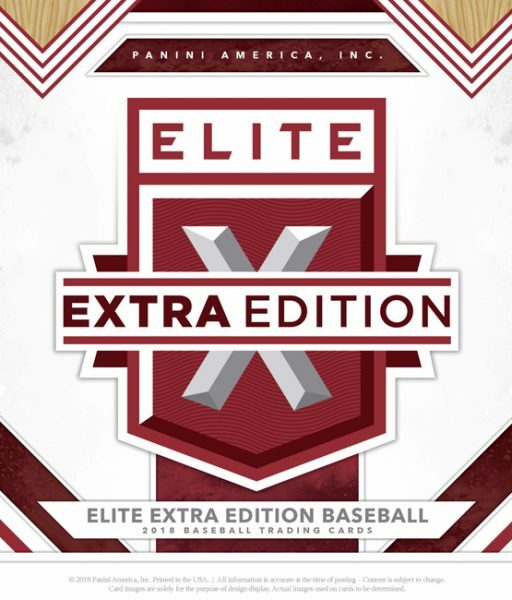 – Find on average 8 autographs and 2 memorabilia cards per box!